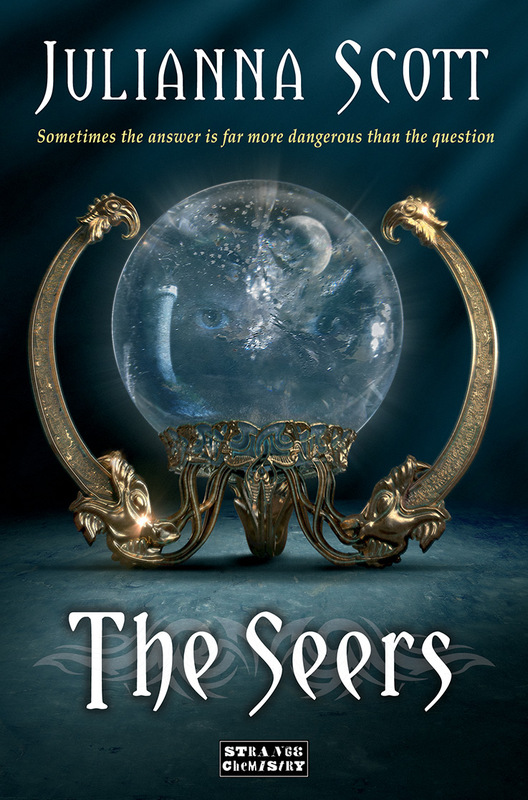 The Seers, Book 2 in The Holders series, has just had a cover reveal and is available for pre-order! It releases February 2014 from Strange Chemistry/Angry Robot. Get your copy of The Seers, and The Holders.